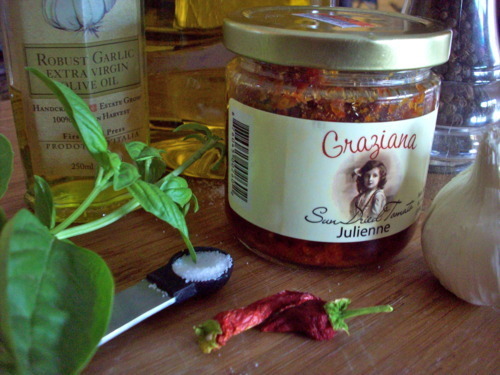 A simple sun dried tomato and basil olive oil to compliment pasta, meat and vegetables. I found a beautiful handmade pasta at my local farmers market, so I decided to infuse some oil for a simple and yummy meal. Decio Spinach Basil Garlic Pasta is super delicious on its own and doesn’t need much to shine. 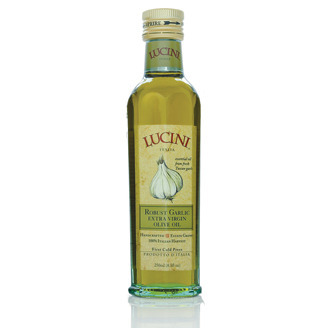 My favorite way to serve it is with a simple infused oil and a sprinkle of parmesan cheese. Chop all ingredients and add to the oils. Let sit as long as desired- preferably 1 or more hours. Toss with pasta, use for bruschetta, etc. Note: infused oils don’t last long. The other ingredients can cause harmful bacteria to grow, so try to use your oil within a few days to a week. You can also refrigerate it to be safe.